At Belmont Charter Network, we prepare students for life by promoting the academic, social and emotional well-being of each individual. Want to become a part of the Belmont Charter Network Family? We believe every child has his or her own path. Our community schools support students and their families, inspiring children to realize their own unique potential. The Black History Month Experience! 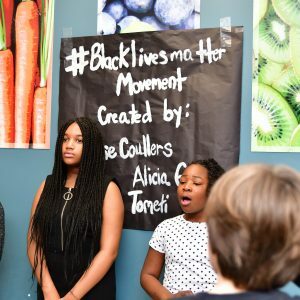 Belmont Charter Network students' celebrated Black History Month through creative showcases. Charles Clory began his journey with Belmont Charter Network in preschool, is his now a 10th-grade student at Belmont Charter High School. 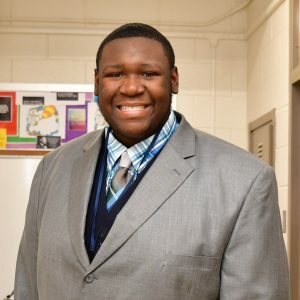 Read more to find out how Belmont Charter Network has played a part in his success! Recent reports from the School District of Philadelphia indicate that our schools continue to positively impact the students we support on a daily basis.